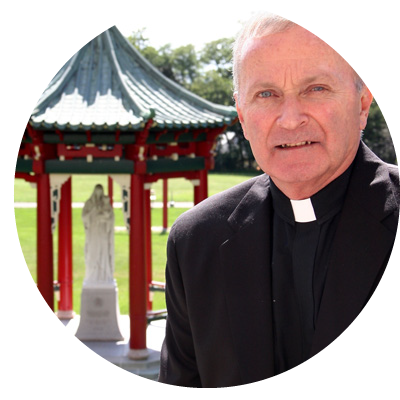 Have questions or want to chat with Fr. Mike about Maryknoll's Priest Associate Program? Email Fr. Mike below and he'll respond right away, or call him at (914) 941-7636 ext. 2416. What is Your Experience in Ministry? Have you discussed your interest in overseas mission with your bishop or superior?